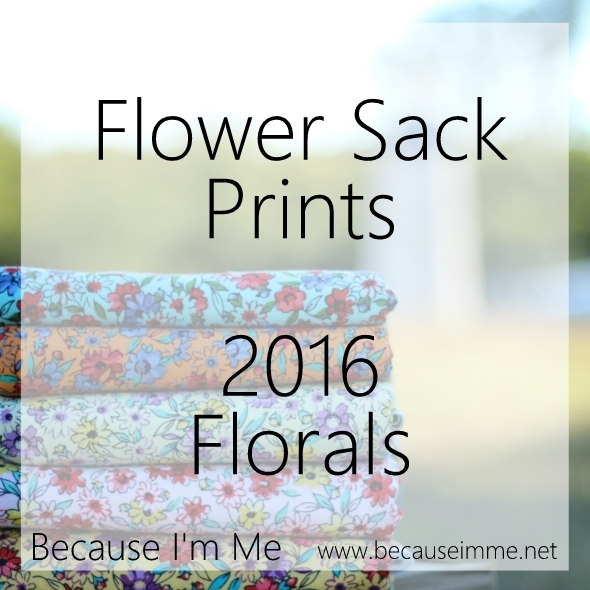 Introducing our new Flower Sack Print ties. Stand out in the best possible way with these decadent floral patterns available in five different colorways. A classic accessory, these ties are also the perfect gift for your groom, groomsmen, and ring bearers. 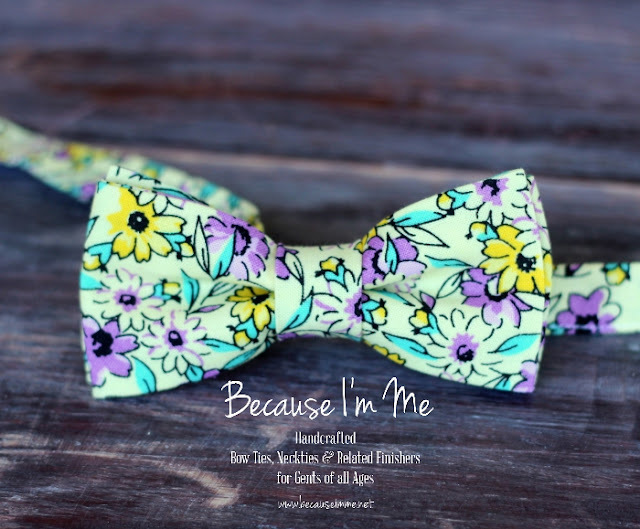 Mixing and matching prints and tie styles will create a unique and personalized look for your wedding party. No wedding plans? No problem. 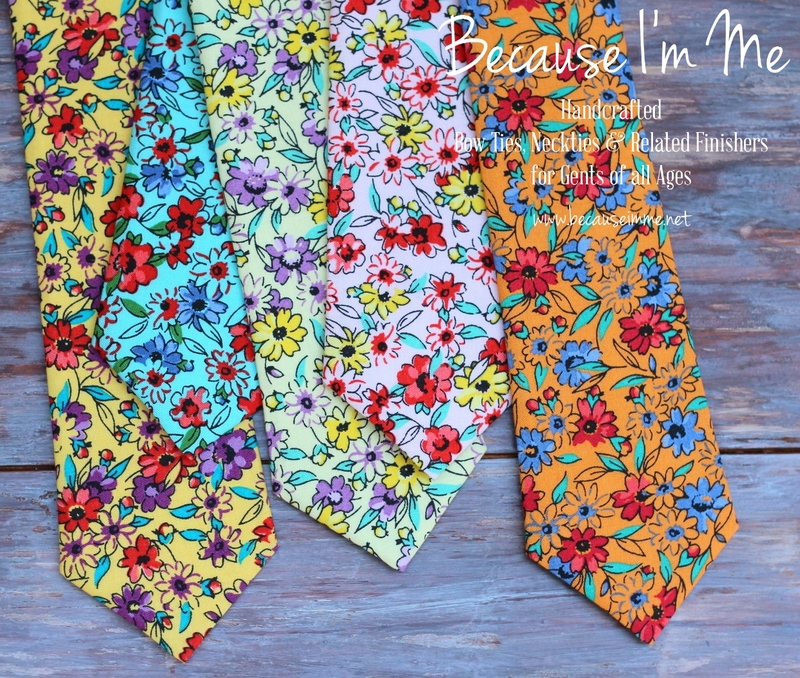 These ties will be a wonderful complement to your family photo session, work ensemble, and special occasions. Both bow and neck ties of these wonderful 100% cottons are available in the shop, in sizes for men, teens, boys, and babies. To complete your look pocket squares and children's suspenders and vests can be made from any of these prints or from an endless variety of coordinating solid cottons (we love working with you to mix and match colors and patterns and are always here to assist).